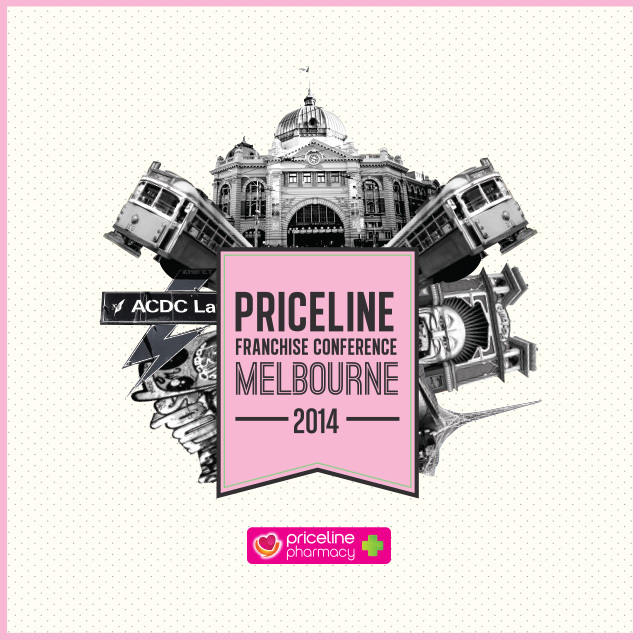 Priceline Pharmacy required a design theme for their annual conference to be held in our hometown of Melbourne. The design captures all of Melbourne’s iconic places in an explosive montage. 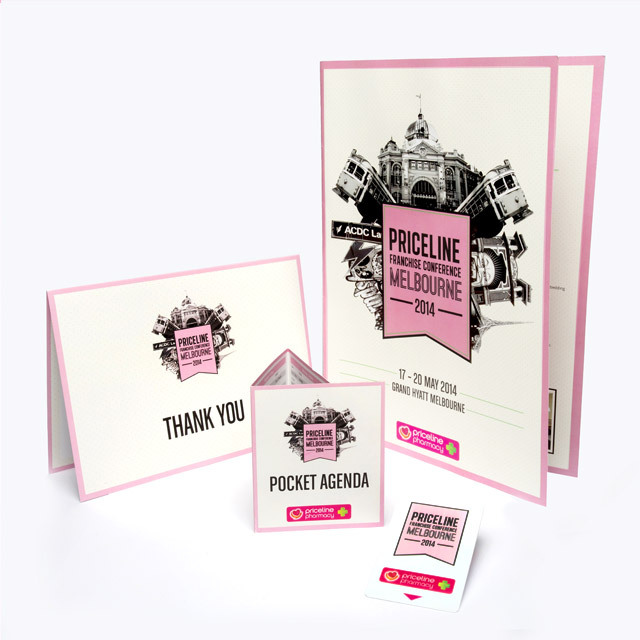 We are also very to proud to be working with the Priceline Sisterhood Foundation to create some beautiful partner booklets, as well as an eye catching Jeep Wrap.